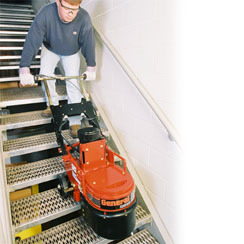 The SCRAPE-R-TACH floor coatings removal system utilizes two Tungsten Carbide inserts providing 16 wear edges. 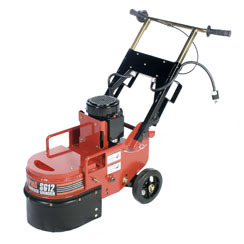 Designed for removing a wide range of urethanes, rubber membranes, material buildups, paints, mastics, etc. 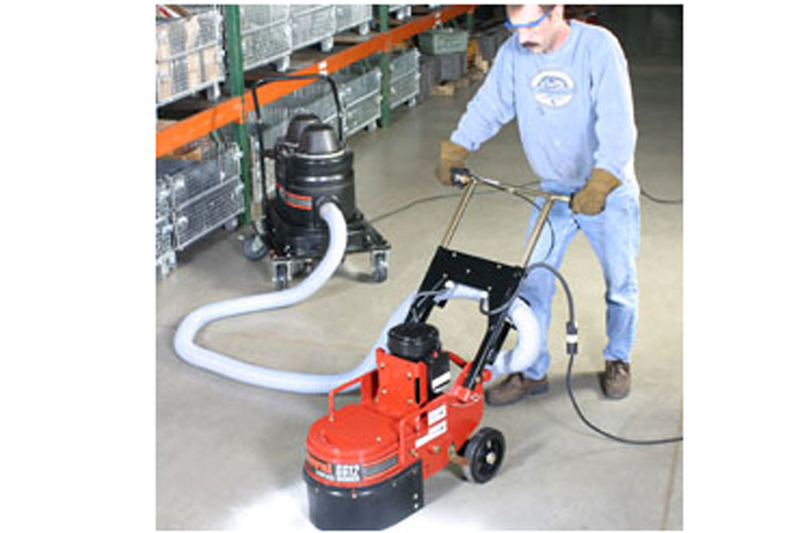 with production rates of up to several hundred square feet per hour. adhesives, epoxies, urethanes and paints. Tungsten carbide inserts feature 8 wear edges. Test procedure: scrape blunt file edge against surface to determine effectiveness. Use water and sand slurry to increase productivity on extrudable materials. Variable from 1 to 8 hours per wear edge.